This PHP function to count syllables in a word isn’t entirely reliable, but we’re providing it despite its lack of accuracy. 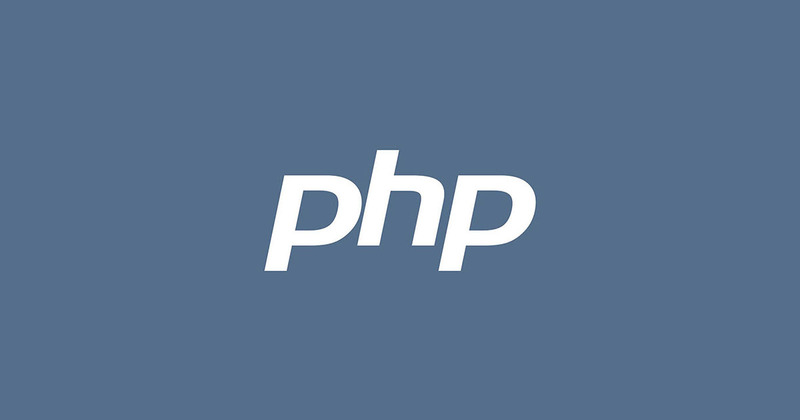 It supports, in part, the article published here (Count Sentences, Words, and Syllables With PHP). See also: PHP Text Statistics (on Github ).